Former IT Director Ben Kruidbos is suing State Attorney Angela Corey for damages. A judge has denied a motion by lawyers for former State Attorney Angela Corey requesting a summary judgment in a wrongful termination lawsuit against her. Corey is being sued for $5 million by her former IT manager, Ben Kruidbos, who was fired after the George Zimmerman trial in 2012. 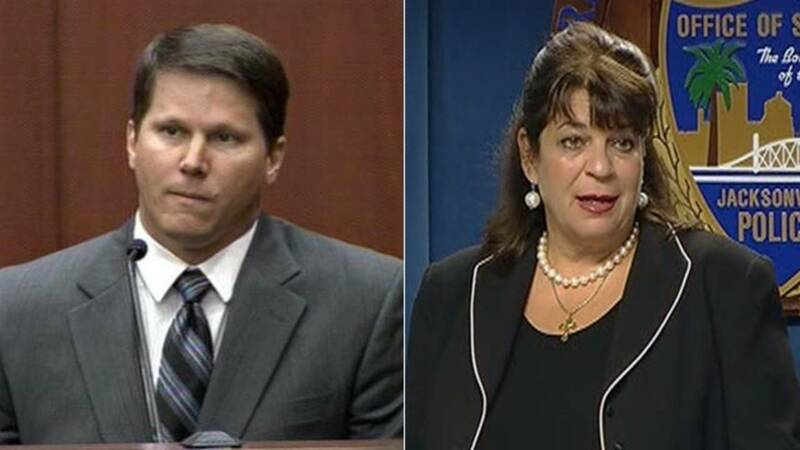 Kruidbos testified that Corey’s office withheld evidence from Zimmerman’s lawyers. Zimmerman was eventually acquitted of a murder charge in the fatal shooting of Trayvon Martin. Kruidbos claimed in the suit that he was fired in retaliation for his testimony. Corey said he was fired over job performance issues. The two sides had been in mediation, but reached an impasse. In denying Corey’s motion for a summary judgment, the judge set a trial date for April 2018 and ordered the two sides to try mediation a second time.